So much of the fitness industry is telling you there are cheats, secrets or short cuts to getting healthy or losing weight. This week, we are joined by Craig Fleming who works with clients to make them realise that they can do all the work they want in the gym, but if they don't fix their habits out of the gym they are going nowhere in a hurry. We discuss the lessons he has learned working with people, the mistakes he sees people make and the simple things everyone can do to be better and healthier. 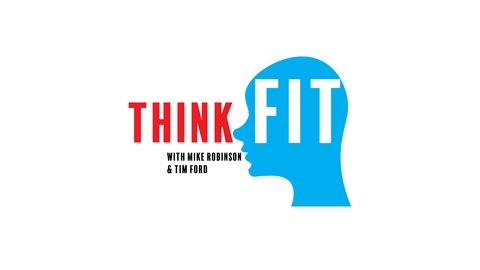 Think Fit Episode 101: How Do Changing Seasons Impact Health? 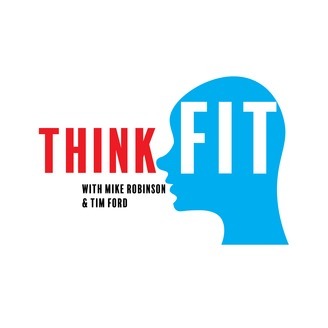 Think Fit Episode 100: The Worst Diet Advice In 100 Years!